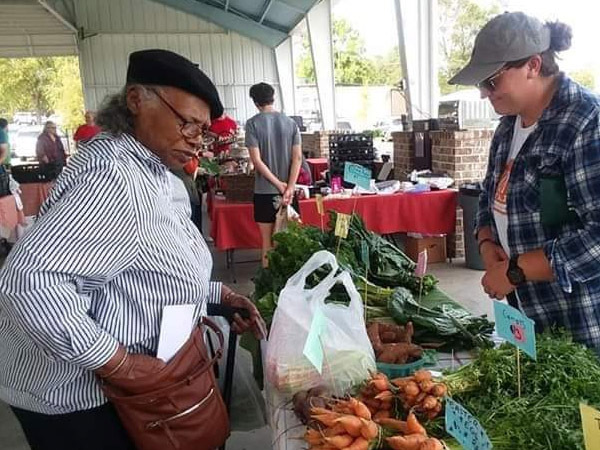 As Lafayette County’s only farmers market that is a SNAP retailer/WIC Farmers Market Voucher Program participant, the Oxford Community Market offers valuable, unduplicated services to improve access to healthy food. 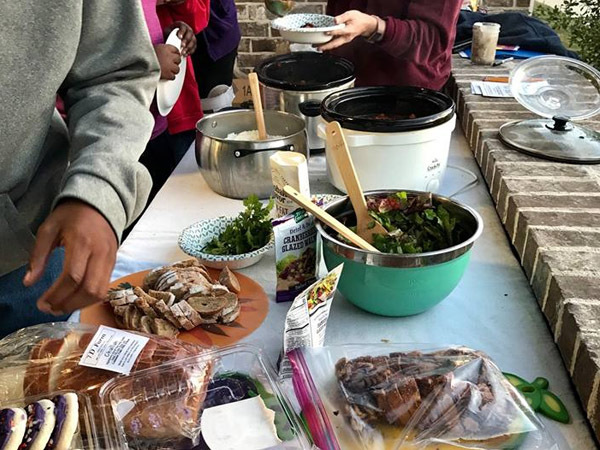 To build a welcoming, diverse local food community, the Oxford Community Market provides outreach/consumer education for SNAP/WIC/limited income shoppers. 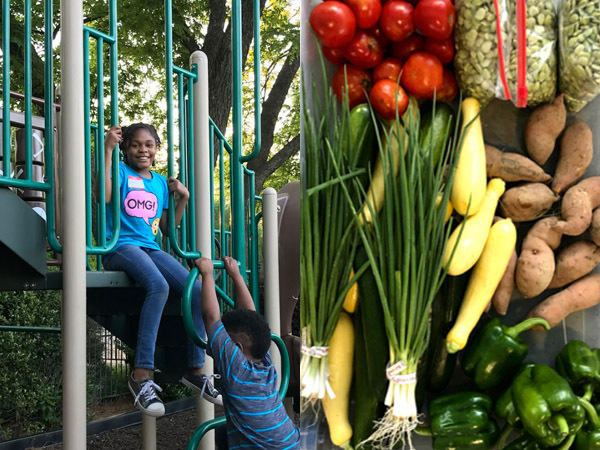 These educational outreach efforts empower families to make healthier food choices by addressing the needs of consumers most vulnerable to food insecurity. 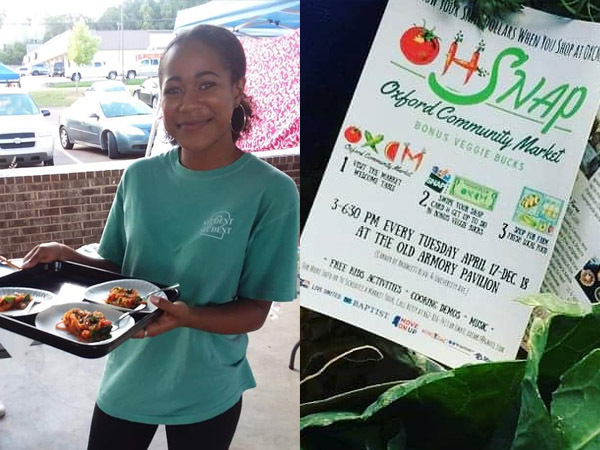 With the support of Move On Up, Mississippi, the Oxford Community Market continues to expand efforts to improve access to fresh, healthy food through its Oh, SNAP! Outreach and Incentive Program. Fresh Foods for Doors of Hope Families is an initiative of Doors of Hope Minisitries of Oxford, in partnership with the Oxford Community Market to supply fresh foods weekly to homeless families living in Lafayette County. 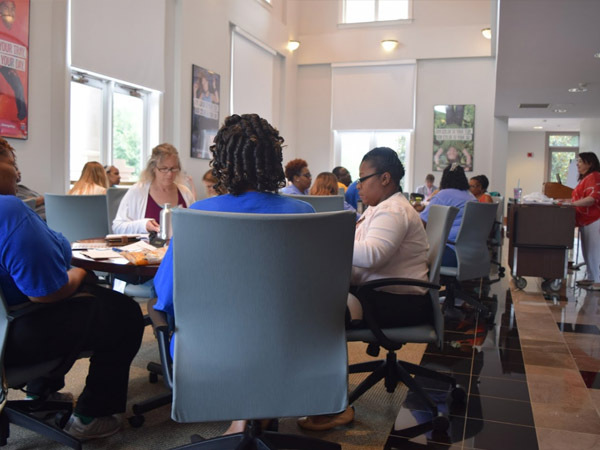 The goal of the program is to educate participants on the benefits of eating healthy by teaching them the power of purchasing and preparing budget-friendly, healthy food. 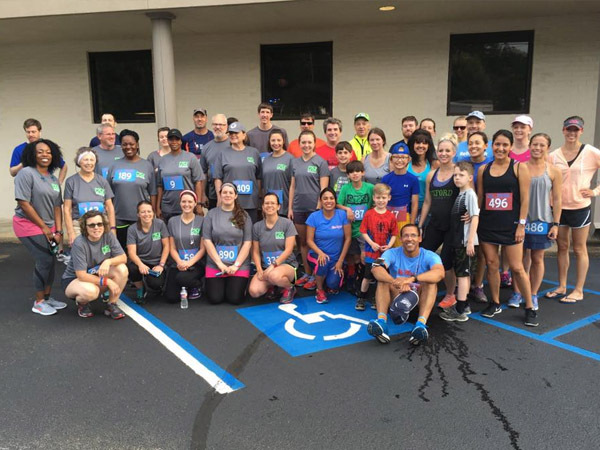 Run Oxford’s Mighty Milers Youth Running Program serves the LOU community through the promotion of running as healthy exercise for local youth ages 8-15 years. With the support of Move On Up, Mississsippi, the Child Nutrition Department of the Oxford School District continues to champion team members’ professional development and provide fresh, delicious, healthy food to students in a safe and clean environment. The department is comprised of food service professionals that are dedicated to students’ health, well-being, and their ability to learn. Well-nourished students have higher test scores, increased school attendance, improved concentration, and improved classroom behavior. 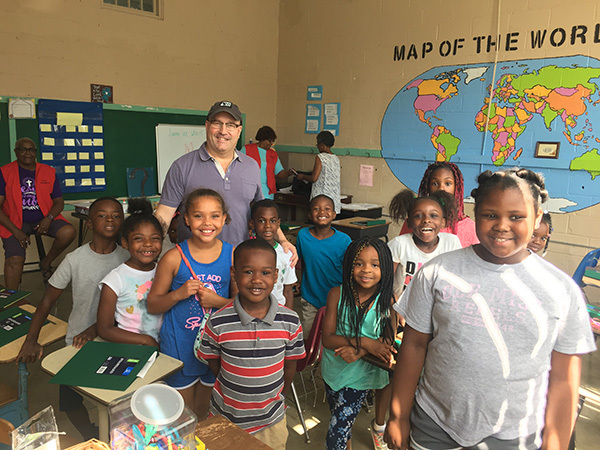 The Abbeville School Educational Summer Enrichment Program is a subsidiary of the Gordon Community & Cultural Center located in Abbeville, MS. The ASESEP plans to operate on weekdays starting June 5, 2018 and ending July 12, 2018. 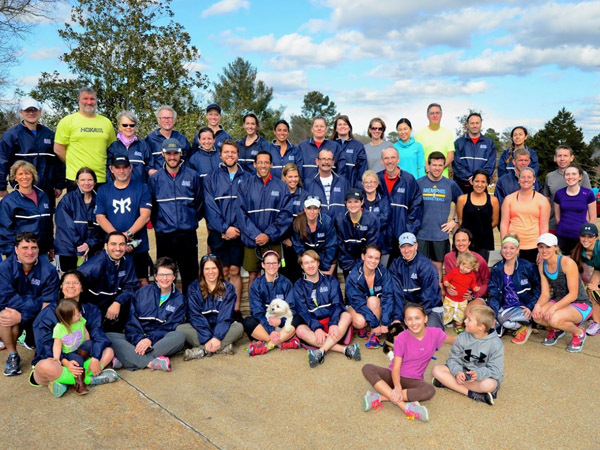 There is a $10 registration fee. The camp accepts a maximum of 30 rising 1st-6th graders and provides tutoring for these students in a classroom setting. The subjects covered are Math, Reading, Financial Literacy, Cultural Enrichment, and Physical Education. The budget total requested will go to pay for administrator and facilitators’ stipends, bus driver compensation, and lawn maintenance. Without this money, the ASESEP will not be able to operate in Summer 2018.